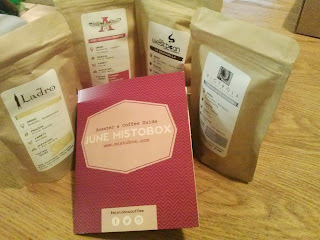 Recently Misto Box gave me the opportunity to review a sampling of their monthly coffee subscription service... I don't know if ya'll have figured it out yet , but I have a bit of a coffee addiction, OK...obsession really... 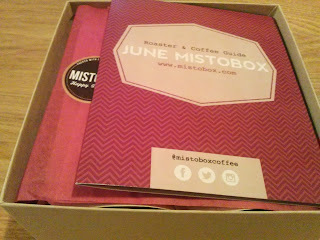 So I was all over getting to review a Misto Box since I love me some Coffee! 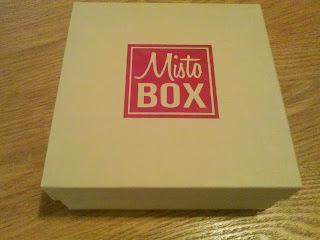 My Misto Box arrived in a cute red outer box with the logo, and then a nice (reusable) inner gift type box the Misto logo on it as well, I don't know why but I am really liking the this logo quite a bit actually. Misto box comes with a monthly information guide that explains each of the coffees, where they come from and the different types of flavor notes you can expect to find in each of the coffees they included in your box for the month. 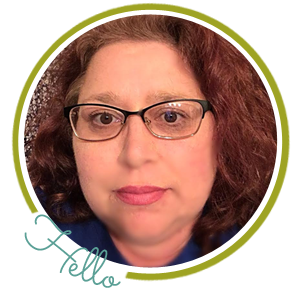 I think most of you know abut my love affair with my Keurig brewer, but I do miss having freshly ground coffee sometimes and I do not live in an area where we have ANY coffee shops so I have had to learn to become my own barista and coffee specialist and grinding my own coffee at home... I was heavily anticipating testing the offerings from Misto box! 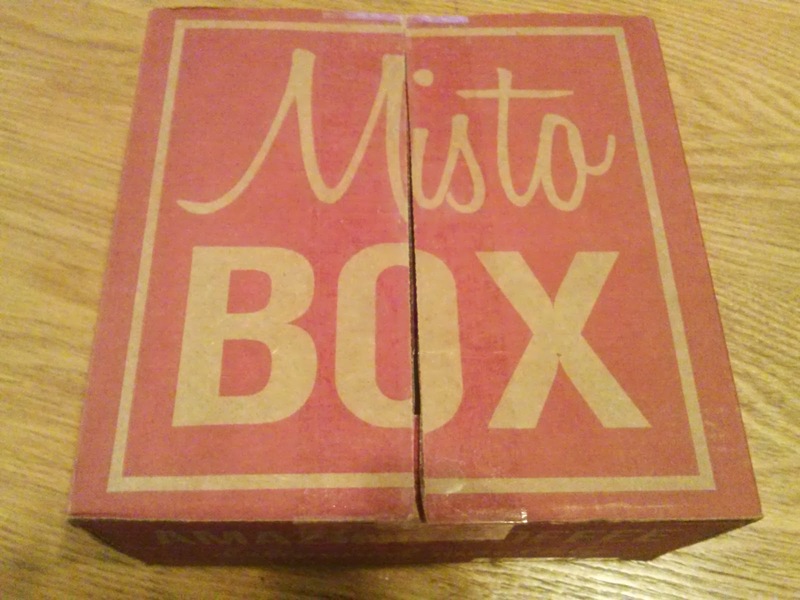 Misto included 4 different varieties in their box. 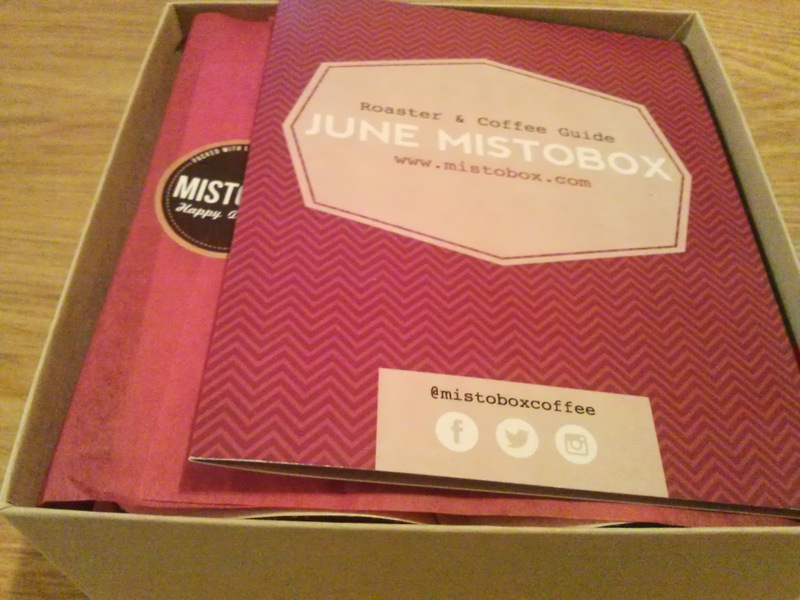 The Misto box comes in two different sizes, the one I was offered as a complimentary review box was the "awesome" box which includes 4 of the 1.7 ounces bags of whole beans ($15 a month). 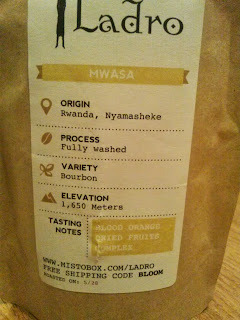 They also offer a "more awesome" box which is 4 of the 3.4 ounce bags of whole beans for $30 a month. 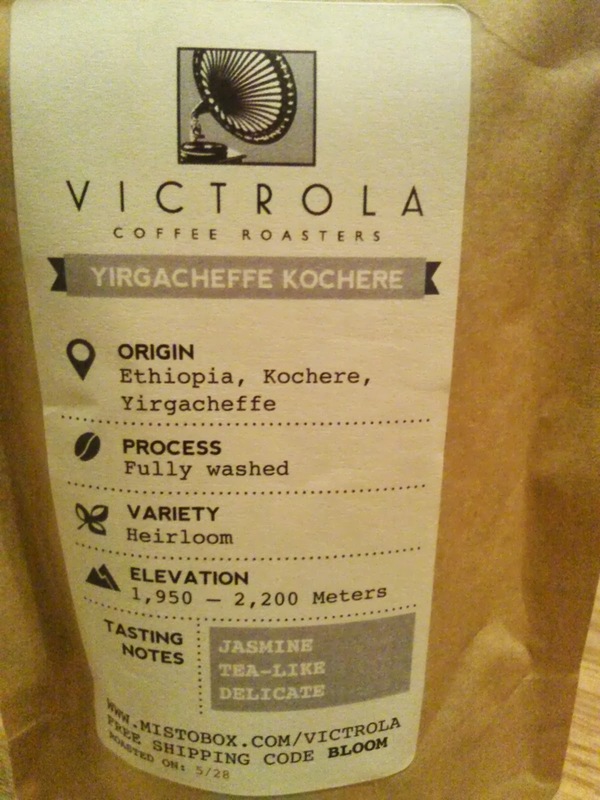 Every month you get 4 different varieties of coffee no matter which of the two options you choose. This is a citrus/fruity, slightly spicy medium but well rounded tasting cup of coffee. 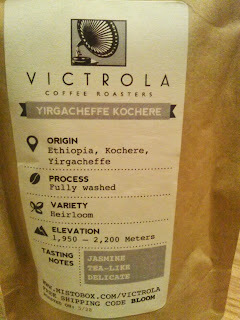 I liked this very much (especially with a piece of chocolate in the early evening) I would enjoy having more of this available in the house for days that I want to savor a cup of coffee with a creamy cocoa dessert. 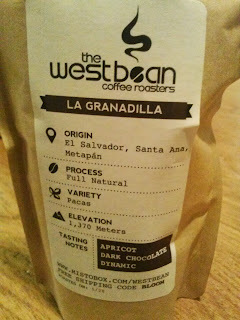 I am loving this coffee...slightly fruity, maybe a bit of chocolate hints in there...a darker bolder taste ... 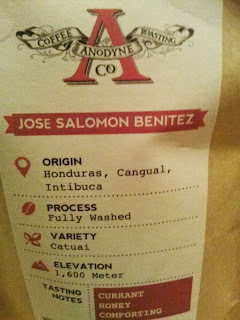 I think this could easily be a coffee I would drink every day! Medium, sweet, and an all around nice cup of coffee, especially for those who are not into the intense bold coffee flavors. 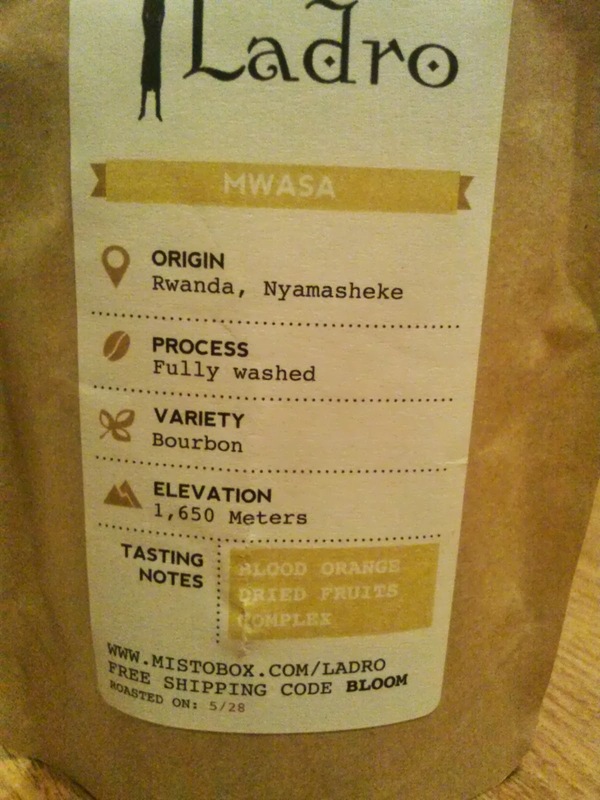 This Coffee would be good for anyone. 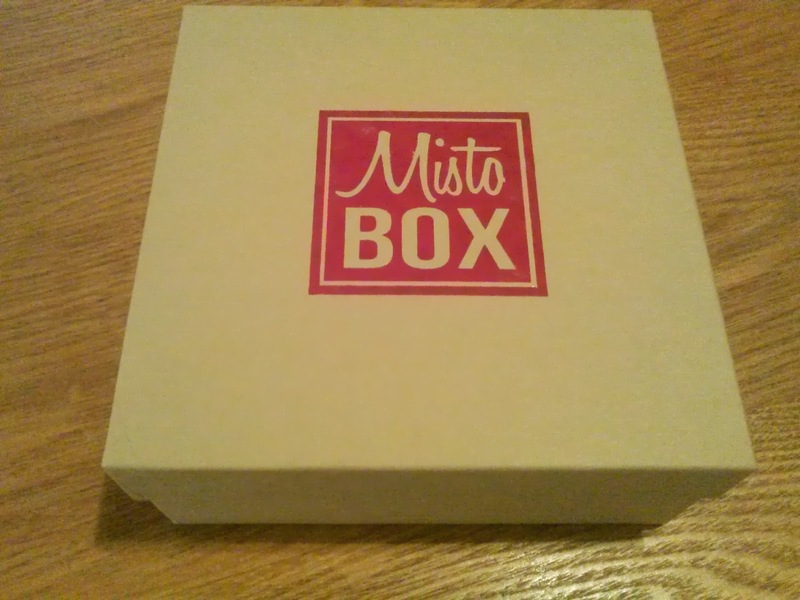 When it was all said and done my favorite of these was easily the westbean La Granadilla but the wonderful thing about Misto box is that they include a variety so everyone can find a favorite amung those that are offered each month. Right now Misto box is offering your 1st “Awesome” box for only $5 and your 1st “More Awesome” box for only $10. 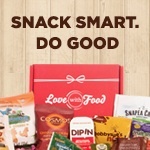 You can also choose to receive either 1 or 2 boxes/month. so get signed up now and take advantage of this wonderful introductory price while it lasts!! 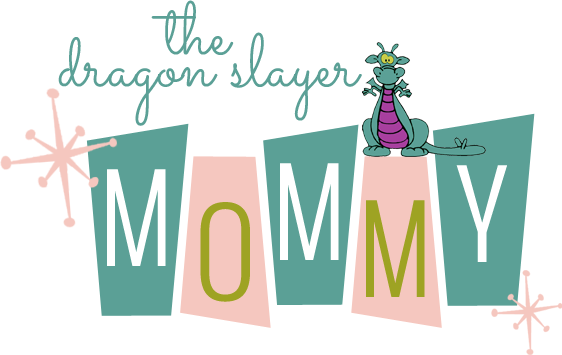 Also Misto Box was not only kind enough to send me an "awesome box" for review , but they are also offering a free awesome box to one of my readers here at the dragon Slayer Mommy...just follow the instructions in the raffle copter below to enter to win this great box of coffee! coffee b4 i go to work along with a nice donut! I love a big bowl of watermelon! Do you have any recommendations for any tea subscriptions? I'm sort of anti-coffee. Right now it's iced coffee with something sweet -- a cookie, brownie or whatever I have around! A cup of hot English tea and a little something sweet (scone, muffin, tea cookie)!